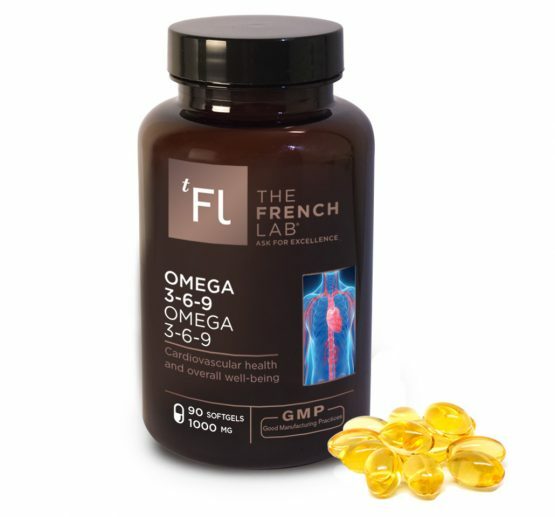 Omega 3 is a group of essential fatty acids (they cannot be synthesized by the human body so they must be obtained through what we eat) that are involved in the production of unsaturated fatty acids. 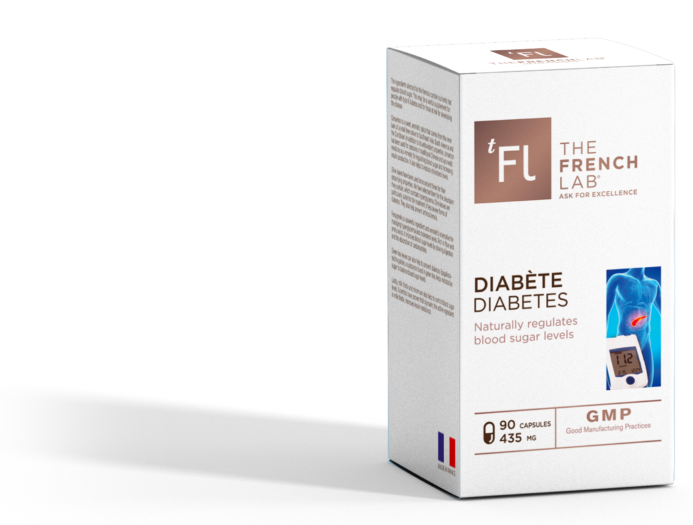 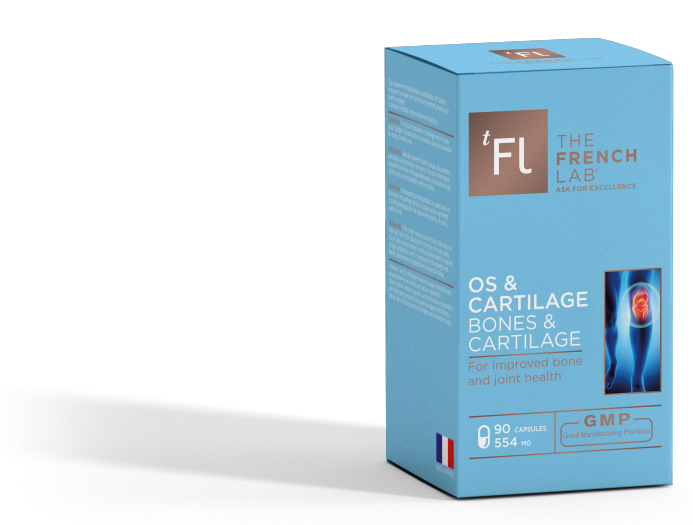 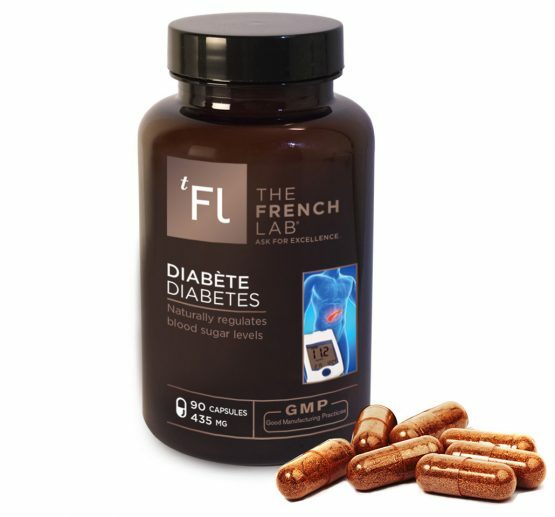 Have healthier joints and bones thanks to a cutting-edge formula that has its origins in research conducted by « The French Lab » laboratories. 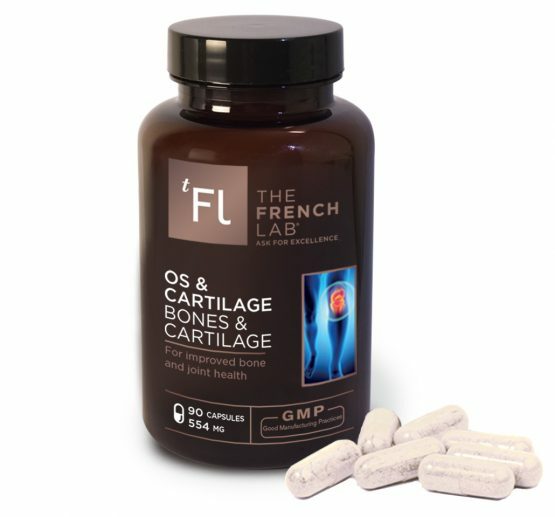 This formula will boost mobility, motor function and suppleness. 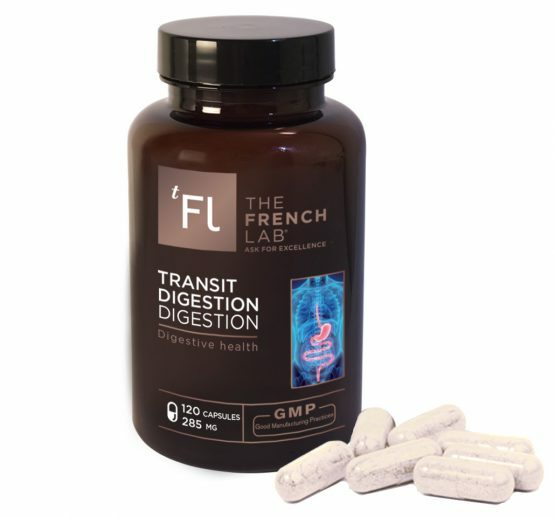 THE FRENCH LAB has created a formula to promote better intestinal health and bowel movements by blending a number of plants that are well-known for their positive impact upon digestive and bowel health. Coenzyme Q10 is a powerful antioxidant, thought to be five times more potent than vitamin E.
To help you enjoy optimal heart health and radiant skin. 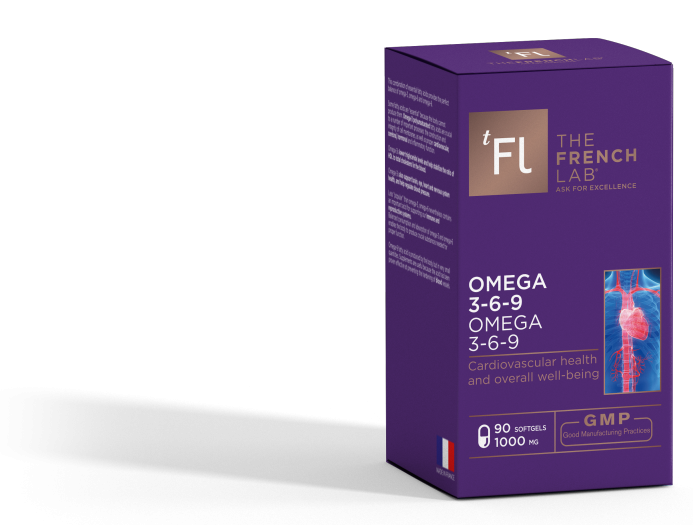 It helps protect the body from the damage caused by free radicals. 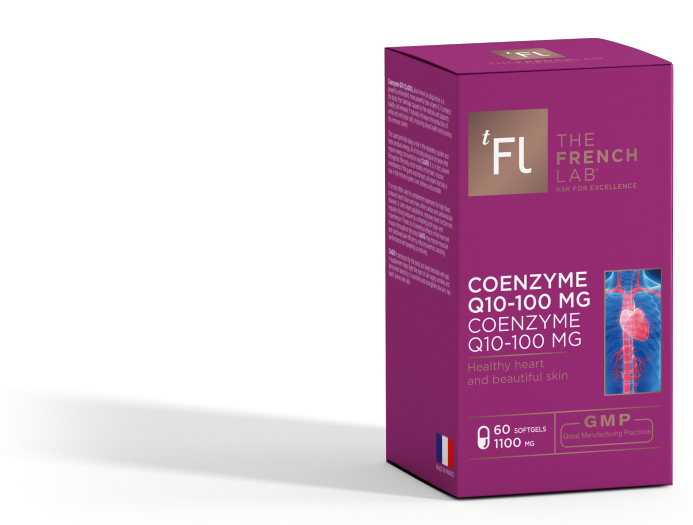 It’s an excellent Anti-Ageing treatment and is very effective at helping your skin look healthier, which has won it worldwide recognition.